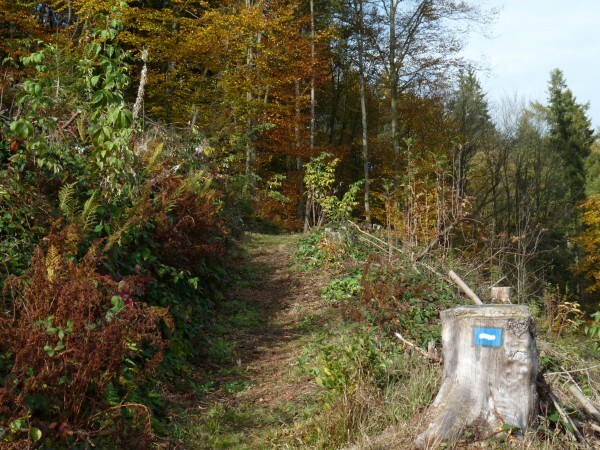 The 106 kilometers of Escapardenne Eislek Trail and the 53 kilometers of Escapardenne Lee Trail have been developed and listed according to a quality criteria system: the “Leading Quality Trails – Best of Europe“(LQT) . This European-wide system for accrediting hiking trails was developed by the European Ramblers Association (ERA) in cooperation with “Deutsche Wanderverband Service GmbH” (German ramblers association). This criteria system is used to make a comprehensive investigation of the trails, according to the stages being suggested and in the context of the successive 4 km sections. At each level, the trails used have to meet a number of criteria related to the surfaces, facilities, environment and discoveries. – Scope for booking luggage transport via a local service provider. 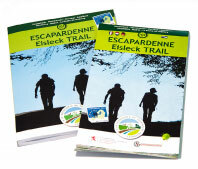 The high-quality paths on the Escapardenne Eislek & Lee Trail allow visitors the opportunity to discover natural sites and must-see examples of architectural and historical heritage along a signposted road with accommodation facilities at each stage. – 3 towns and 19 villages or hamlets crossed.